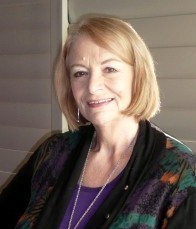 Kids Book Review is just thrilled to welcome legendary Australian children's book aficionado - Margaret Hamilton, AM. We hope you enjoy this fascinating insight into a most fascinating woman. Tell us a little bit about you. I was born in Surry Hills, Sydney. My family moved west when I was ten and I went to Macarthur Girls High School at Parramatta. My first job was at Parramatta City Library, where I eventually became Children’s Librarian in charge of nine libraries. I didn’t have access to books as a child and was introduced to them by Maurice Saxby (who became a lifelong friend) when I was studying for librarianship. [My husband] Max was a librarian at PCL as well and we married in 1967. Our daughter Melissa was born in 1981. We lived for twenty-three years in an old stone house at Hunters Hill, Sydney and bought our property at Blackheath in 2000, where we now live. You have been a librarian, editor, reviewer, bookseller and publisher. Why has been your favourite role and why? This question made me think a bit as I have enjoyed doing whatever I did. 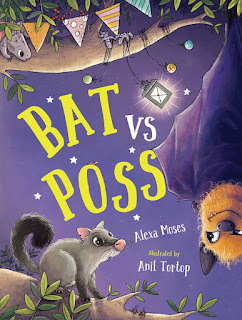 I guess being a publisher, actually producing books for children has been the most satisfying and fulfilling, and probably therefore my favourite role. It gave me so many opportunities, including travel. I went to the Bologna Children’s Book Fair in Italy twenty-seven times. That’s why I have a close affinity with all things Italian. You began your publishing career at Hodder and Stoughton and in 1987 set up your own publishing company dedicated to children’s books. Why children’s books? Because I discovered I loved them. Also because I had learnt all about them during my time as a librarian. Our publishing philosophy at Margaret Hamilton Books was ‘children have the right to the best of everything, especially books’. We treated every book like our baby. We loved it and nurtured it and nourished it, hoped it would grow up to be an award winner (which many did!). 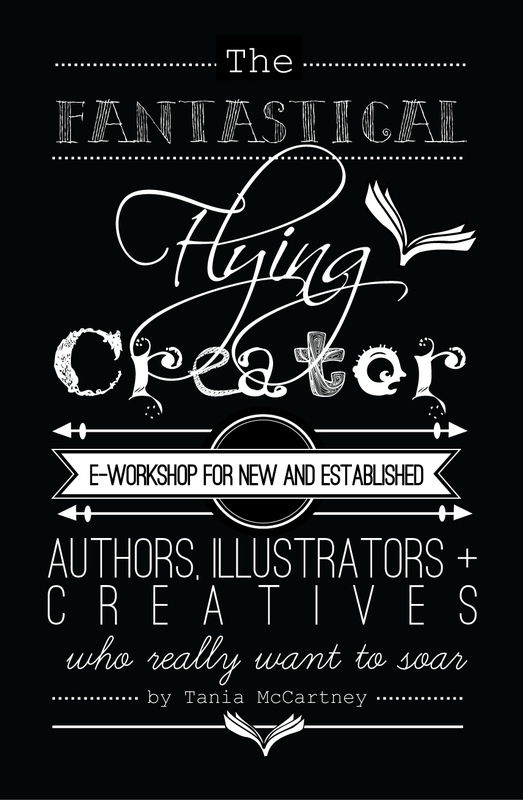 Had it always been a dream to set up your own publishing company? No, I’ve never really had a dream. I fell into librarianship when I left school, fell into bookselling and then into publishing. I began my own publishing company mainly because I had a small child and wanted to work at home so that I could be with her. It worked! What did you love most about producing books for children? 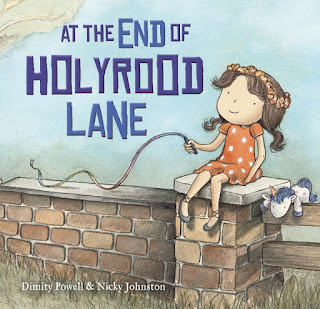 I loved the whole creative process of bringing an author together with an illustrator to produce a beautiful picture book. I loved the satisfaction I derived by producing books that would enrich children’s lives. I loved ‘discovering’ new talent and seeing them develop into an award winner (like Glenda Millard and John Heffernan). I love that some books I originally published (the ‘Grug’ series and ‘There’s a Hippopotamus on our Roof Eating Cake’) have been republished thirty years later for a whole new generation. What kind of books do you publish now? I don’t actually publish any books now. I retired from full-time publishing in 2001. 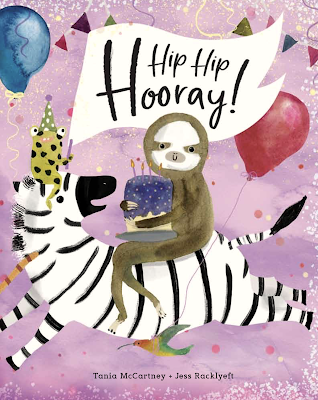 However, I have continued to work with authors on children’s books on a freelance basis, especially Glenda Millard, Stephen Michael King and Patricia Mullins. 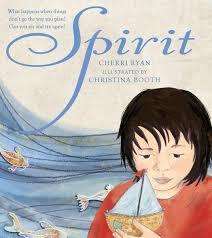 What three components make a great children’s picture book? An original story that a child reader can relate to and be entertained and challenged by. 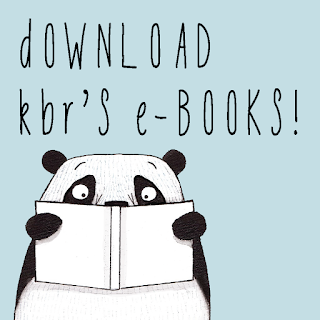 Fabulous illustrations by one of Australia’s wonderful illustrators. An interested, committed and loving adult to share it with. Do you have any words of wisdom for budding children’s authors and illustrators? Do the best possible work that you can, as there’s a lot of competition and don’t give up! If you couldn’t work in children’s books, what kind of career would you have pursued? At school I didn’t know what I wanted to do when I grew up. I think I still don’t know what I want to do when I grow up! But I think, by default, I found my niche in life, something that I am passionate about and deeply involved in. I couldn’t imagine working in anything else. 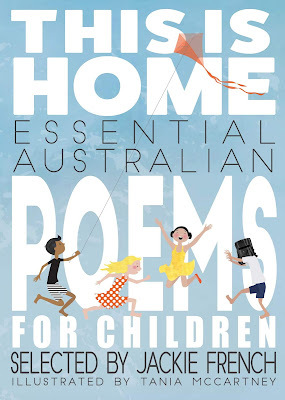 On Australia Day 2008 you were honoured with an Order of Australia for your contribution to children’s literature. What does this honour mean to you? I was hugely honoured to receive this award. 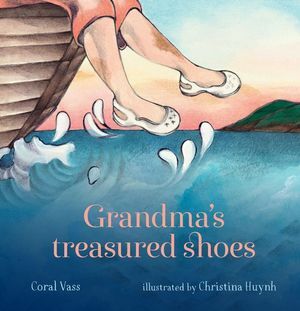 It was given for services to authors and illustrators and to publishing in Australia, also for my work for the Children’s Book Council of Australia. I’ve been involved in this all my working life and it was so satisfying to receive an award for doing something I’ve enjoyed so much and derived such inspiration from. It made me feel like I’ve been making a worthwhile contribution. 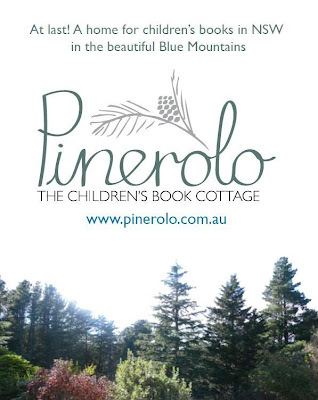 This year you are opening a new centre for children’s books – Pinerolo – at Blackheath in the Blue Mountains. What do you hope this centre provides its visitors? 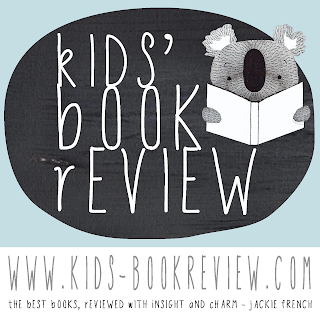 Pinerolo aims to promote Australian picture books and their creators, educate children and adults about picture books, provide a venue for the exhibition of original artwork and bring people interested in picture books together in an inspiring environment. We have a permanent exhibition of original artwork from Australian children’s picture books and exhibitions of work by illustrators in residence. Also a research library: a collection of children’s books and books about children’s literature. We will provide programs featuring authors and illustrators in residence including workshops and talks for school groups and teachers. The house will also be available as a self-contained peaceful retreat for writers and artists. What books did you love as a child? As I said before, I didn’t have books as a child. We weren’t a book family. I grew up reading comics, which were ‘hand-me-downs’ from my cousins, along with their clothes. That’s probably why I loved children’s books so much when I was studying them for librarianship, meeting them for the first time. Describe yourself in five words. This is the hardest question of all! Describing oneself is difficult under any circumstances. However, these are five words that my husband Max helped me choose: Philosophical, positive, practical, persistent, persuasive. What’s next for Margaret Hamilton? 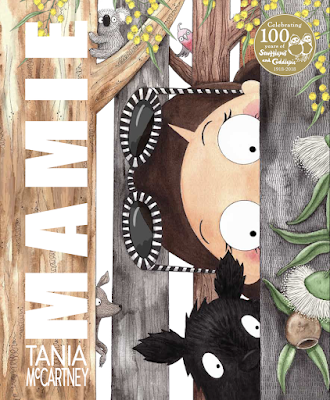 With the opening of Pinerolo, my children’s book cottage at Blackheath, I am entering my fourth career in children’s books. If this is ‘retirement’ bring it on! 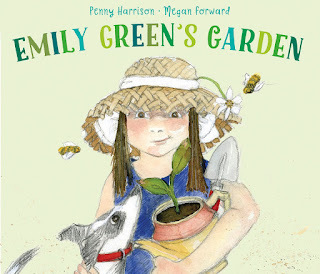 Margaret, we are SO thrilled to have you on Kids Book Review, and reading your interview is absolutely inspirational. Thank you for sharing your passion for children's books with us.